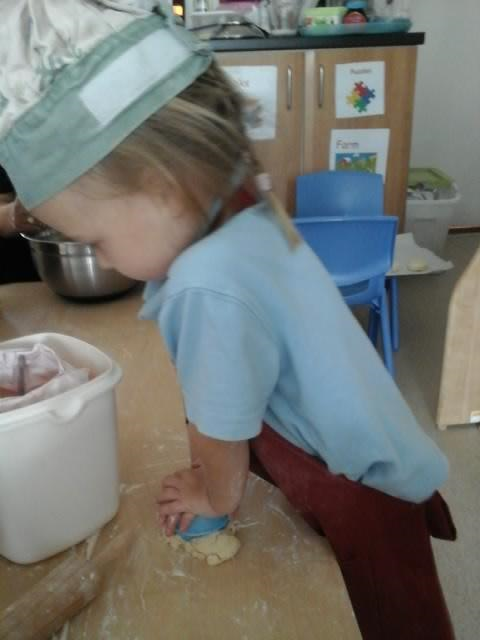 Cooking at home with your little one can help to build basic skills. 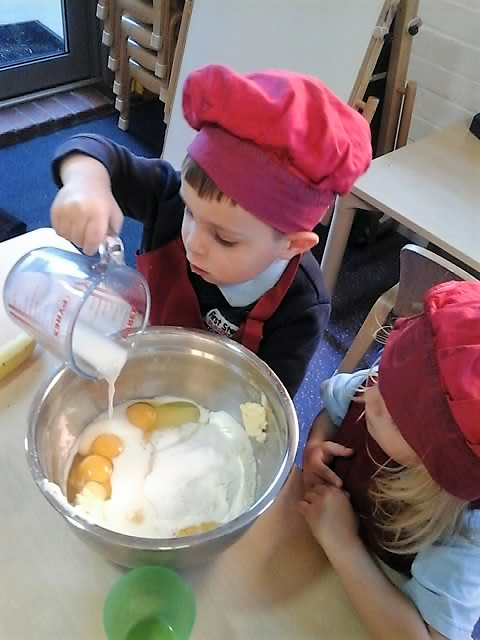 You can help your child with basic maths skills by doing something simple such as pouring water into a measuring jug or counting eggs. 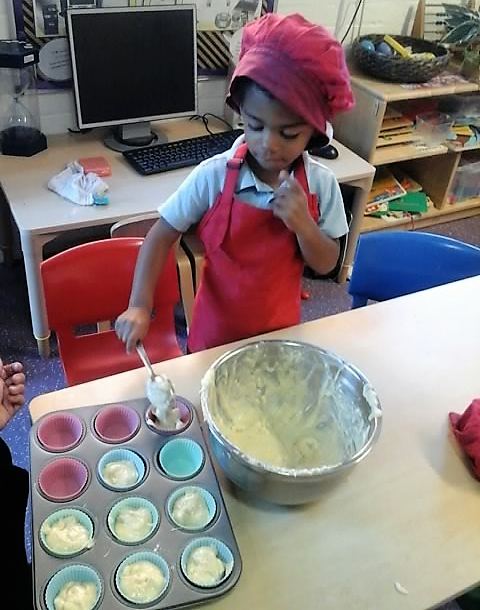 Cooking helps children explore with their senses and helps to develop their fine motor skills through beating, whisking, stirring and feeling the consistency of different ingredients. 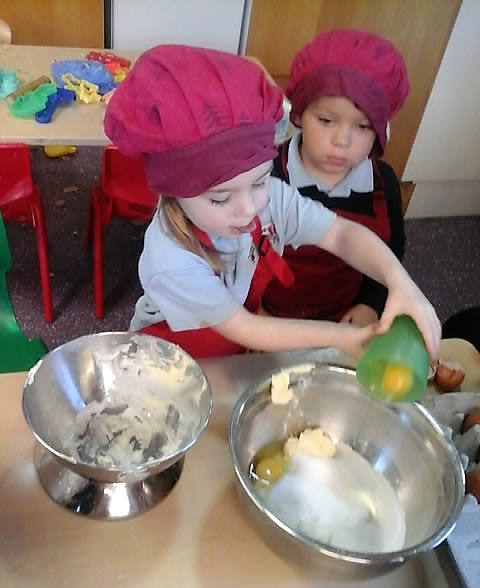 There is an additional benefit that it can help encourage them to try new ingredients such as vegetables used in the recipe. 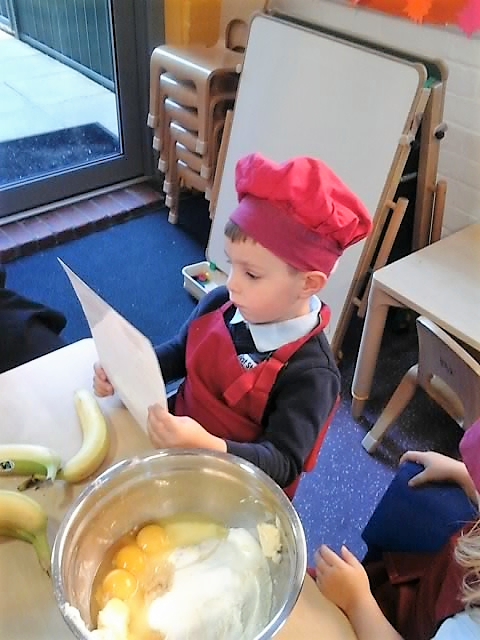 These recipe cards are a great way for you and your child to have fun cooking. 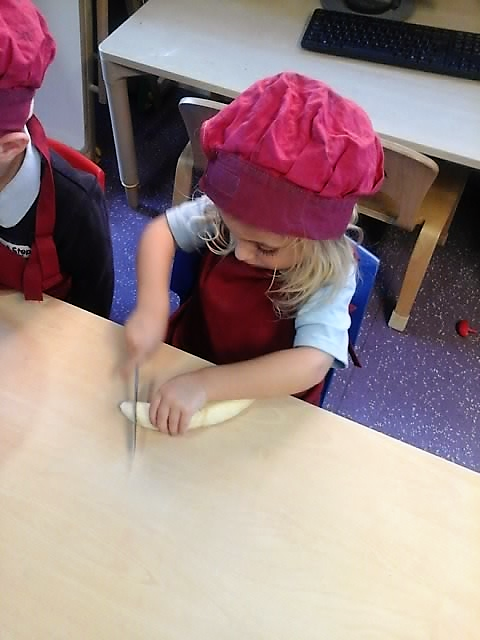 1 Spaghetti Bolognaise 2 Banana Buns 3 Apple Crumble 4 Fruit Smoothie 5 Pitta Pizzas 6 Pork Burgers 7 Leek & Potato Soup 8 Vegetable Curry 9 Salmon & Broccoli Pasta 10 Coming Soon!